Need more sandwiches in your life? Hoodline crunched the numbers to find the best affordable sandwich spots in Yonkers, using both Yelp data and our own secret sauce to produce a ranked list of the best spots to venture next time you're on the hunt. 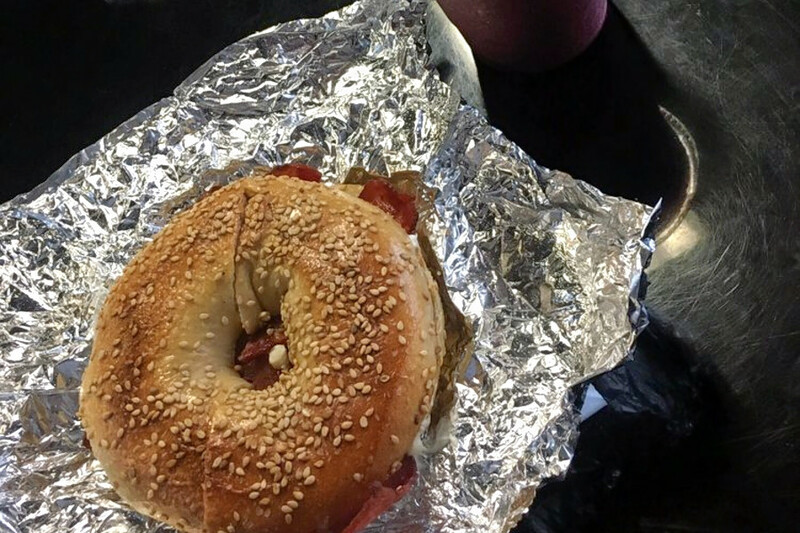 Topping the list is Manor Bagels Cafe. 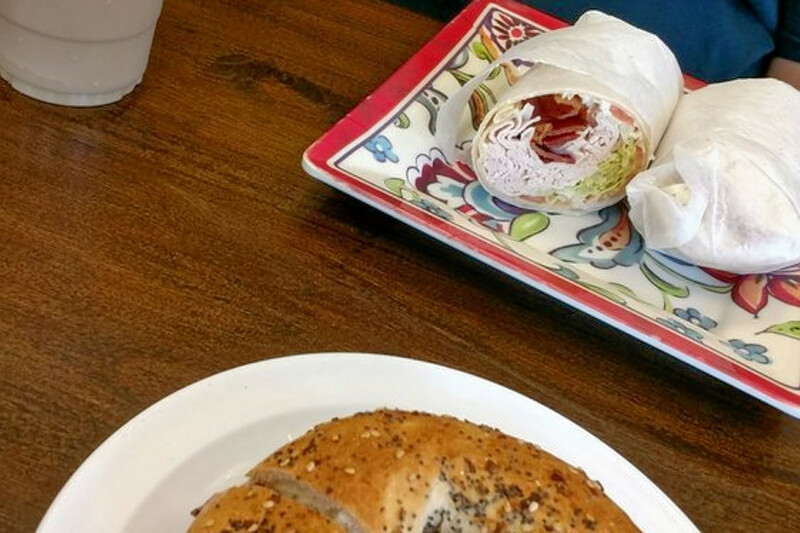 Located at 46 Warburton Ave. in Getty Square, the spot to score bagels, coffee and tea and sandwiches is the highest rated budget-friendly sandwich spot in Yonkers, boasting 4.5 stars out of 50 reviews on Yelp. Choose from a variety of bagels, like sesame, garlic, onion or poppy. Fill it with egg salad, hummus, chicken salad, lox, vegan cream cheese and more. Breakfast includes wraps, waffles, oatmeal, omelettes and pancakes. A catering menu is also available. 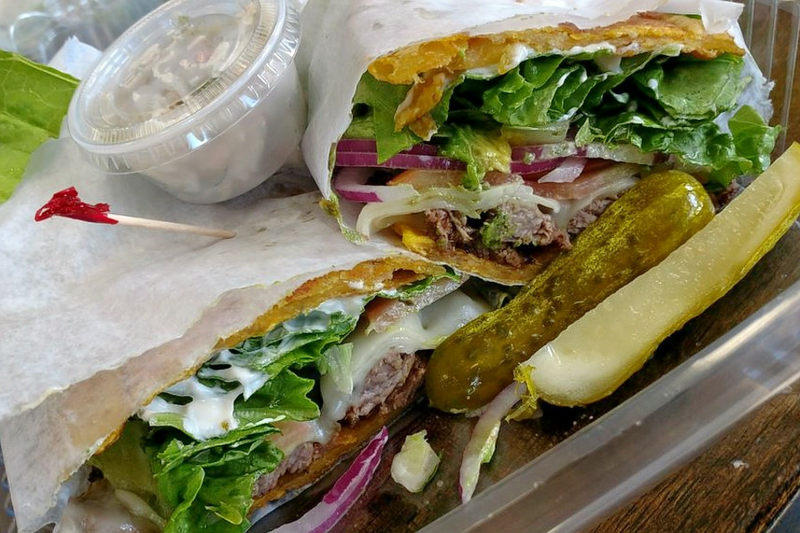 Next up is Getty Square's The Wedge Sandwich Shop, situated at 28 Warburton Ave. With 4.5 stars out of 39 reviews on Yelp, the spot to score sandwiches, burgers and fast food has proven to be a local favorite for those looking for a low-priced option. Try the El Jibarito sandwich, with crispy plantains. Breakfast items include omelettes, French toast, pancakes and more. The restaurant operates Monday through Saturday. 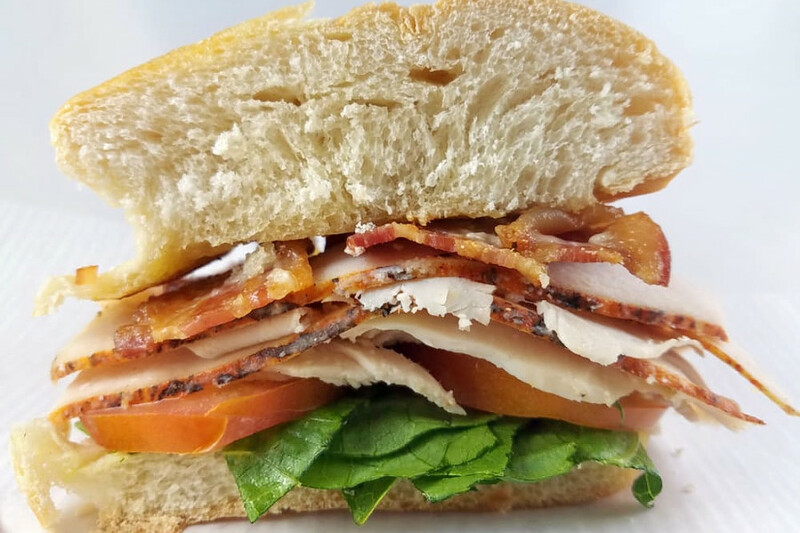 The Juice House, located at 558 Kimball Ave., is another top choice, with Yelpers giving the inexpensive spot to score juice and smoothies, sandwiches and wraps 4.5 stars out of 29 reviews. Try the chicken guacamole wrap with mozzarella cheese and homemade chipotle sauce. Make your own salad with choice of green base, topping, cheese and dressing. Add a Purple Corn Drink for extra energy.